In this post we’re going to take a look at super cropping, a great technique for helping you control the growth of your plants and ultimately increase your yields. Regardless of what kind of you strain you prefer, if there's one thing all cannabis growers have in common, it's this: we're always on the lookout for new ways to maximize our yields. Luckily, with the legalization movement gaining momentum and more people growing, we're discovering great new ways to manipulate the cannabis plant in order to grow mass amounts of great weed. Today, we're going to take a look at one of these techniques. WHAT IS SUPER CROPPING AND WHY SHOULD I BOTHER? Super cropping is a simple technique cherished by growers all around the world for it’s simplicity and impressive results. It involves manipulating the branches of a cannabis plant in order to create an even canopy. In doing so, you are essentially controlling the plant’s exposure to light. In order to understand how super cropping works, it is important to be familiar with the importance of light in growing plants of any kind, especially cannabis. Light is one of the most important factors contributing to the growth of a plant. When it comes to cannabis, light dictates when a plant produces its flowers and how well those individual buds develop. In nature, cannabis plants produce flowers at the end of summer when the days get shorter. The way a plant knows that summer is over, is through the amount of light it receives during the day. In summer, the days are genuinely longer and nights shorter. As fall approaches, the nights start to get longer, while the days subsequently grow shorter. Why? Well, cannabis plants usually don’t withstand the winter. Hence, they flower at the end of summer in order to spread their seeds in preparation for the next season. This is why light deprivation is such a powerful technique. By controlling the light/dark periods a plant is exposed to, a grower is able to keep plants in their vegetative state and force them to flower when the time is right. When it’s time for a plant to flower, the size of the buds it produces is also dependent on light exposure. The more light a certain part of the plant gets, the stronger and bigger the buds in this area are likely to be. This is why the crown of a plant usually has denser, bigger flowers than the branches on the bottom. Super cropping allows you to manipulate a plant and its canopy. In turn, you’ll be able to ensure the entire canopy gets exposed evenly to light and encourage it to build big, dense buds, even in areas, which would normally be covered by foliage. The end result? Bigger, denser buds, and ultimately, higher yields. Super cropping works similarly to Low Stress Training, or LST. 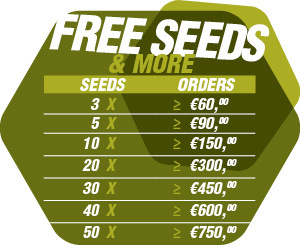 LST is the simple process of training your cannabis plant to grow laterally. This is usually done by tying down the branches of the plant to stop it from growing vertically. Just like super cropping, this allows you to expose all parts of your plant to light, in turn creating bigger buds and higher yields. Super cropping involves damaging the plant tissue on a stem or several stems to create an evenly spread canopy. Now that you understand the basics behind super cropping, here’s how to use this technique in your garden. All you’ll need are your hands and some duct or carpenter’s tape. 1. 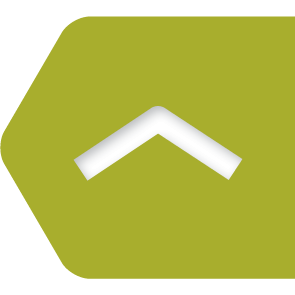 Start by selecting the locations on your plant you want to crop. Make sure you super crop branches that are old, but still subtle. Don’t try to super crop anything that is hard and woody (like the main stem) or anything that is too young. Also, if you’re super cropping various branches, remember to crop them at the the same height. a. You can spin the branch back and forth until you hear a soft craft. b. You can slowly bend a branch back and forth in the direction where you want it limp. Again, work the tissue slowly until you hear a soft snapping sound to indicate the branch has been slightly broken. c. You can simply snap the branch quickly in the location you want to crop it. But be careful, you don’t want to overdo it or you may cause too much damage to the tissue and destroy the foliage. Whichever technique you choose, you'll need to create quite a bit of damage to the plant’s tissue to ensure that any cropped branches don’t stand back up. 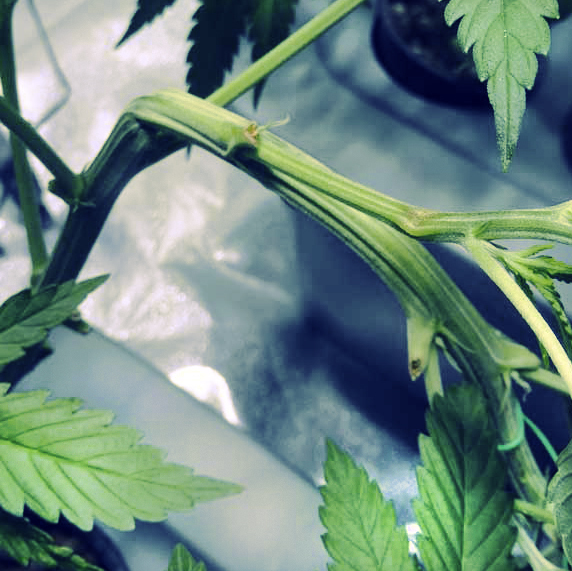 Remember, cannabis plants are super resilient; if you simply bend a branch till it looks bent without actually damaging the tissue in the stem, we can guarantee the branch will be back to its original position in just a couple of hours. Once you have super cropped all the different parts of your plant and created a nice, even canopy to ensure all parts of your plant get enough foliage, it’s time to let nature do it’s work. Simply cover the cropped parts of the plant with some duct or carpenter’s tape and let your plant rest. In about 1-2 weeks you can remove the tape on one section and see if the plant has recovered. If the damaged spot has turned into a nice, hard knot, you can remove the tape. If not, put the tape back on and let your plant rest for another week. So, now you know how to super crop your cannabis plants. Get to work today and prepare yourself for some impressive yields.